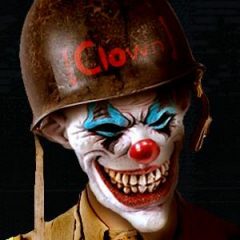 The new CLOWN server and TS are up! Pings are great. Next Next post: It’s Back! !